Do you still have the carbon oil cooler shield and would be willing to sell? 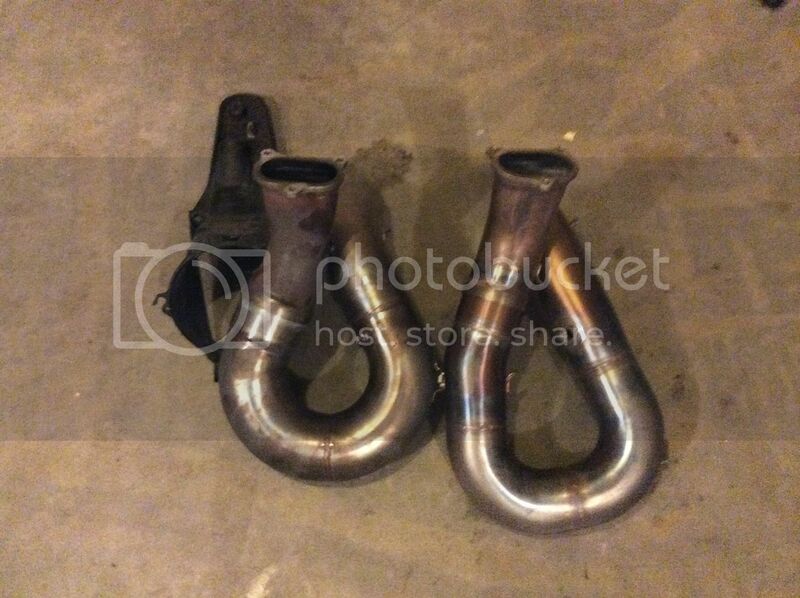 Im wanting one but no other company makes them besides the DP manifold kit?! 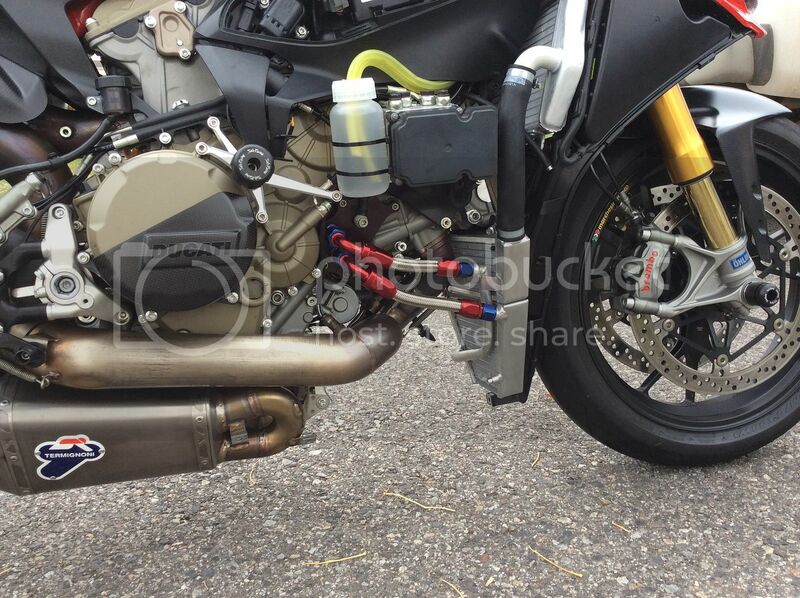 This is the 4th exhaust system thats now been fitted to my bike,one of them being the full Termi from DP. Its light compared to stock but about double the weight of the WSB kit! If thats ur bike in the pic then you have removed the stock oil cooler hence why I asked if u have the heatshield for sale? PUMPDAD, That exhaust you have on your bike is truly awesome. I would love to put a system like that on my bike. I'm curious to see how that new Termi is going to be. (The system that RRnold has pictured in one of his posts) I'm looking forward to seeing some reviews on the new Termi exhaust. 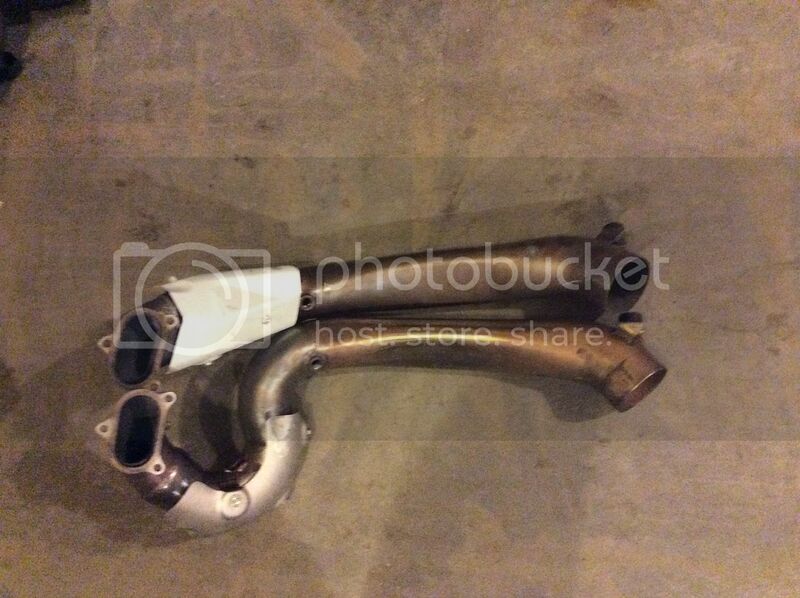 How about the pipe dimension?is it 70mm?